Farsighted (2018) is concerned with the complexity of decision-making. 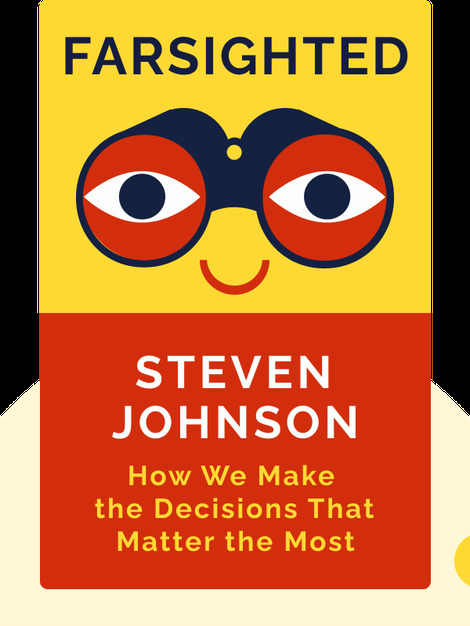 It demonstrates why decision-making can be so difficult, and how hard it can be to predict the outcome of any given decision. 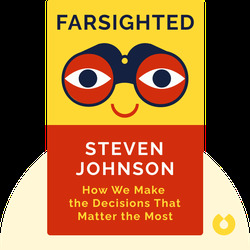 Farsighted also provides some helpful tools that can help anyone make better decisions, despite the difficulties. Steven Johnson is a bestselling nonfiction author. His previous publications include Where Good Ideas Come From, How We Got to Now and Everything Bad is Good for You. Johnson is also a website creator and blogger and has co-created successful TV shows such as How We Got to Now, which aired on PBS and the BBC.